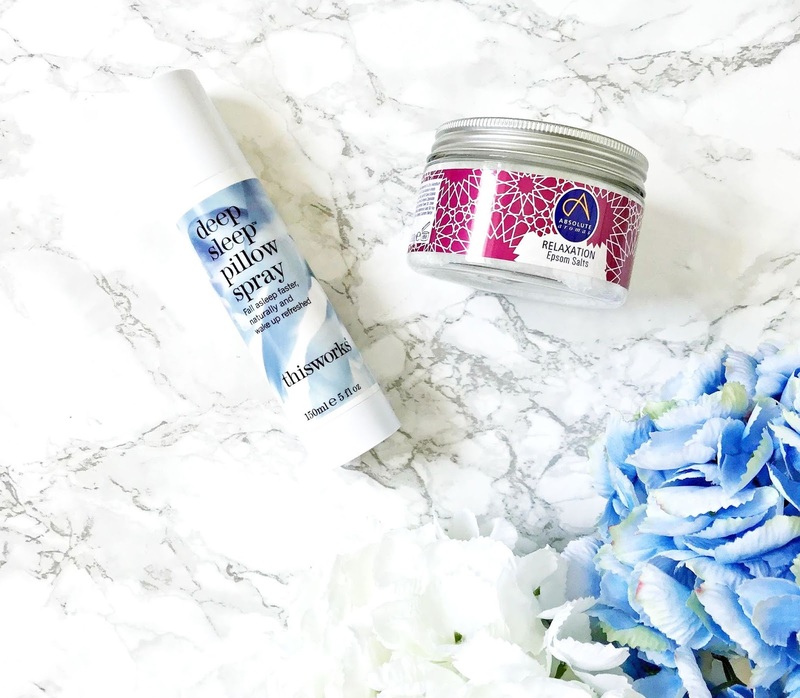 Two products that will help you get a good night's sleep on these hot summer nights! Hands up if you've been finding it difficult to sleep during the heatwave! I absolutely love summer and sunny days but I do find that the warm weather can sometimes mess with my sleep! On holiday, it isn't a problem as the air conditioning keeps the room cool but unfortunately I don't have air conditioning at home so I have to work with what I have! 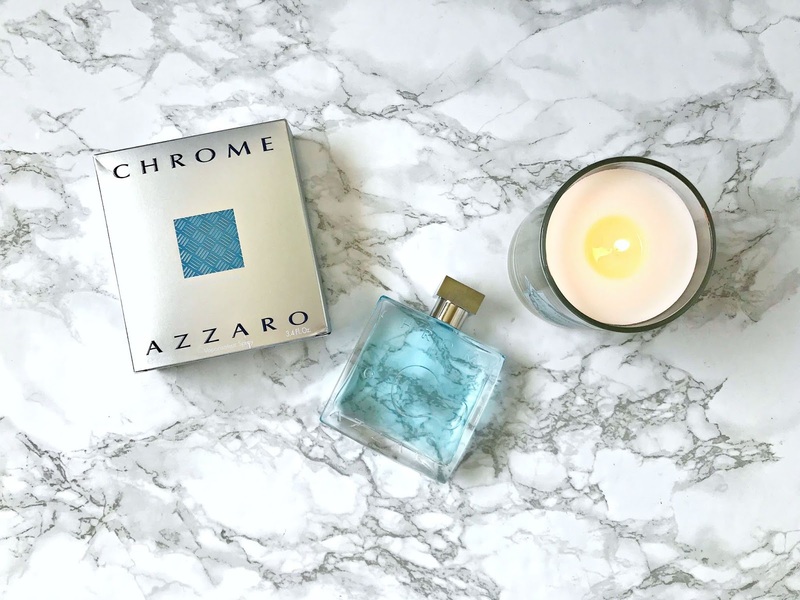 I have two products to share with you today that have been helping me to get a full night's sleep over these past few weeks of hot and sticky nights! 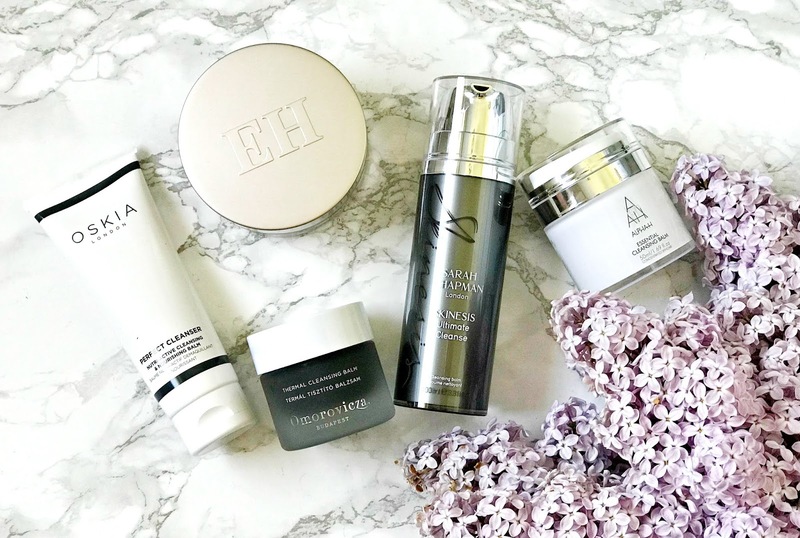 It's time for an update on the products that I am currently loving and have been reaching for most often over the past few weeks! 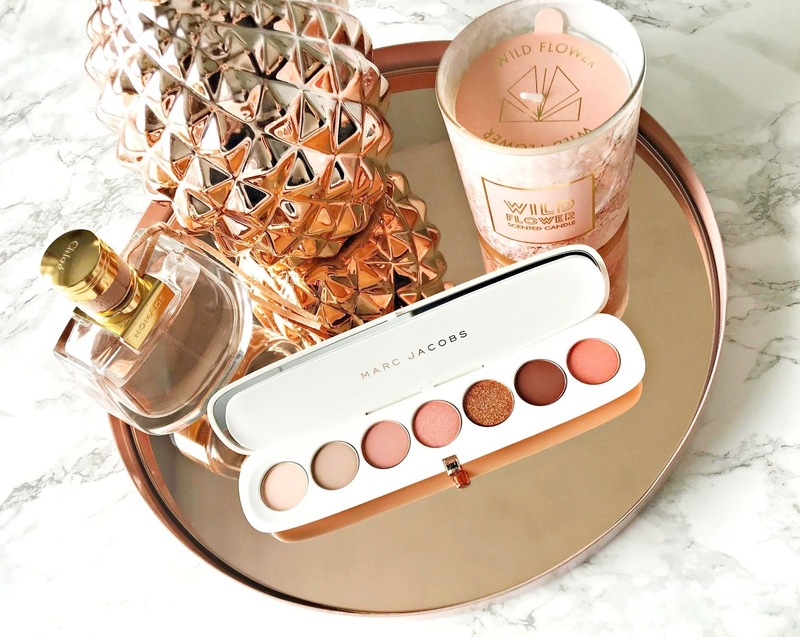 Every summer, Marc Jacobs Beauty release a set of limited edition makeup products (the Coconut Fantasy Collection). It sells out really quickly and this year was no exception - I wanted the bronzer but missed out so settle for the Eye-Conic Longwear Eyeshadow Palette in Fantascene. I'm a huge fan of Marc Jacobs eyeshadows (see Brand Focus post here) so I knew there was a good chance this wouldn't disappoint. 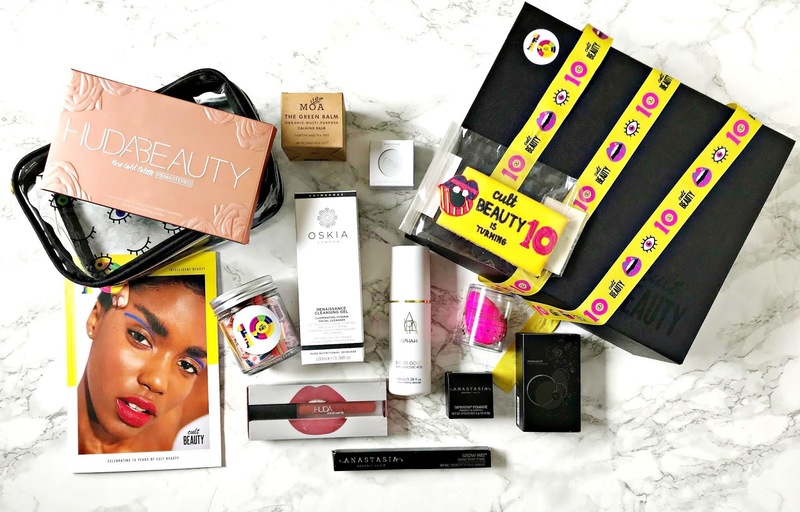 Cult Beauty is 10! My favourite picks from the site! 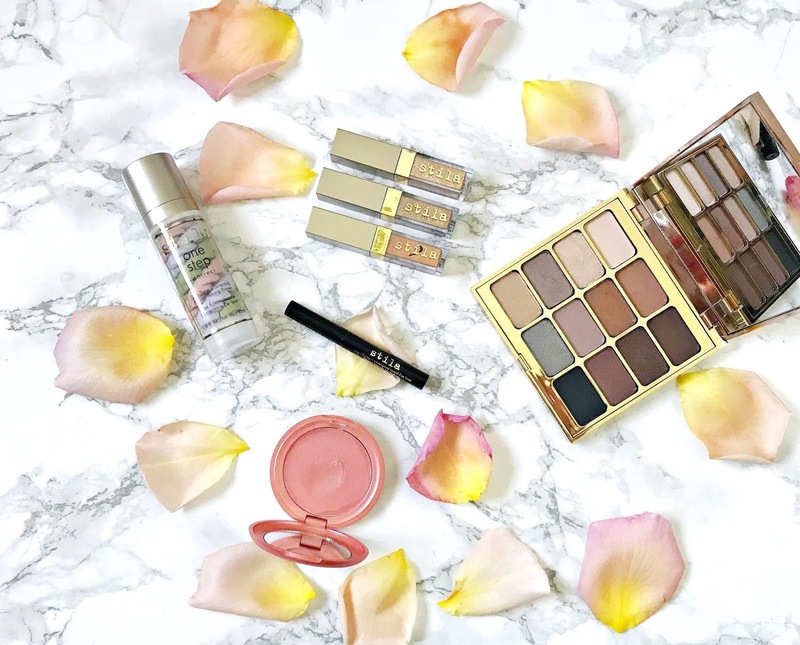 One of my favourite beauty sites recently celebrated its 10th Birthday! I was very sad to have missed Cult Beauty's party but they kindly sent me a box of goodies to celebrate their birthday - I must admit that I let out a squeal when I received it! Packed with lots of my favourite products, sweets and a biscuit - it really felt like it was my birthday! 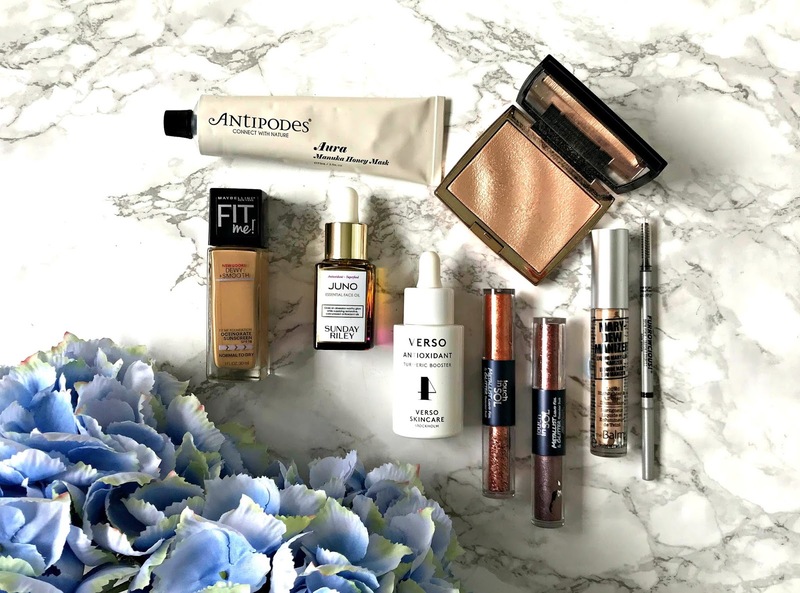 I have discovered so many amazing brands via Cult Beauty over the years and there are some of their bestsellers in the box. 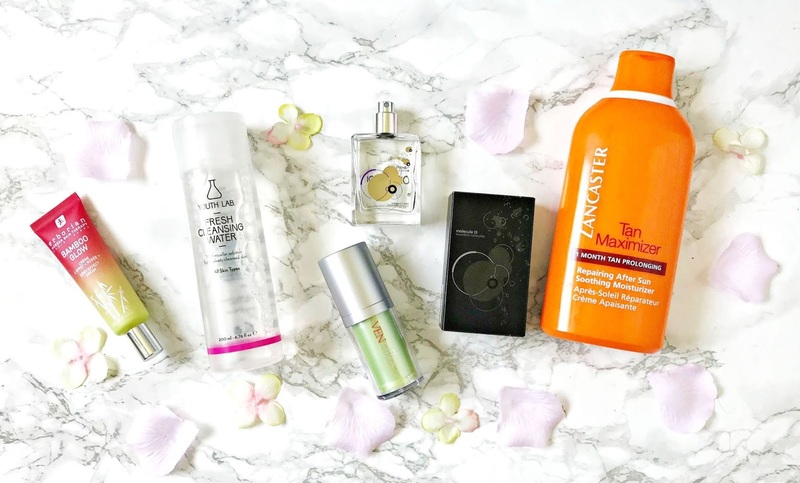 It's that time of the month again where I share 3 products for 3 budgets with you in case you're in the mood for treating yourself! I'm off on holiday to Majorca tomorrow for some much needed sun in the bones and R&R with my lovely Hubby! 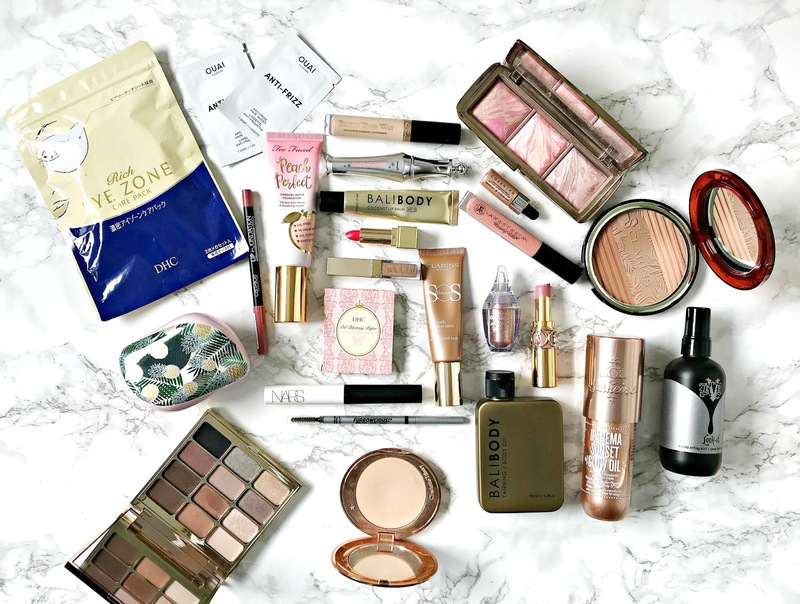 Today I want to share the hair, body and makeup products that I'm bringing. I'm not one of those people who doesn't wear makeup on holiday - during the day, I don't wear any but I love to take my time getting ready in the evening. I think I've done well not to over pack but maybe I'm delusional - you let me know! Five foundation samples - will I purchase the full size of any? 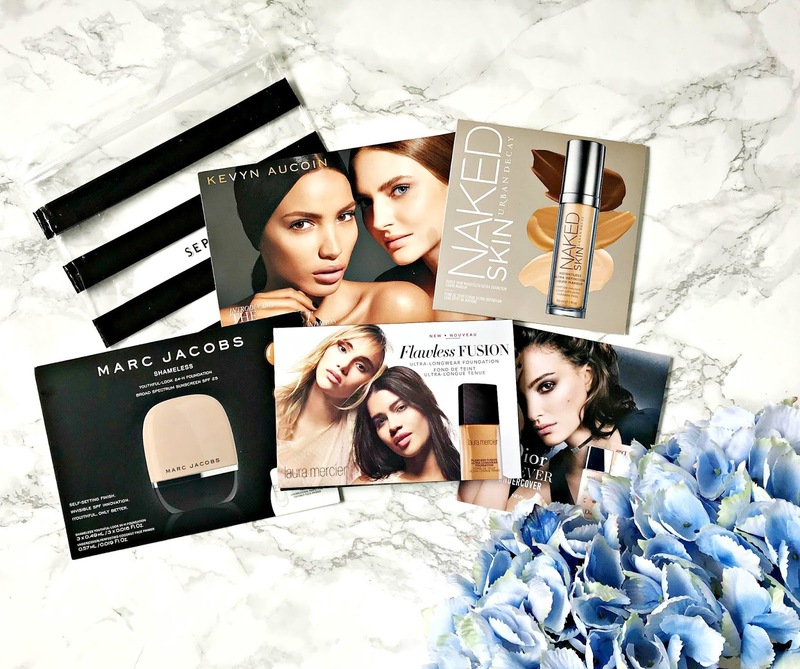 Back in March when I was in New York, I received a bag of foundation samples with one of my purchases in Sephora. I was delighted with this 'perk' of being a Sephora VIB because foundation buying can be a tricky and expensive thing. Each sample had 3-5 shades and I tried all of them (even if they were the wrong colour, in order to get a good idea of whether I liked them and how they lasted on the skin etc). I don't necessarily 'need' a new foundation but if a new one ticks all of my boxes then I probably would add it to my collection. For reference, I have dry skin and generally prefer a dewy or glowy finish as I find it more flattering and youthful. 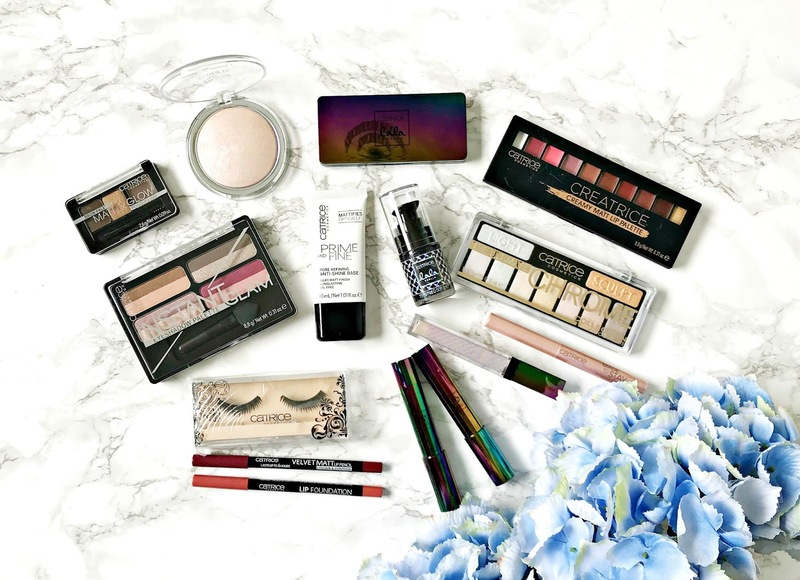 GIVEAWAY & REVIEW: Why every makeup addict needs some Catrice in their life! 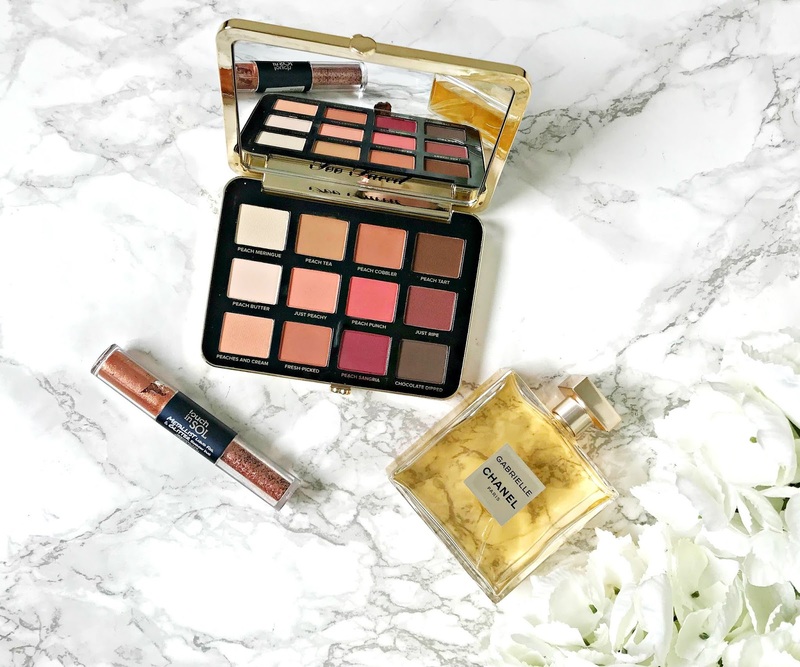 A brand that I have really enjoyed getting to know this year is Catrice. Everything is priced at under €10, with the majority being under €5 and if ever there was a brand that proves that you don't need to spend a fortune to get quality, it's this one. See my reviews here and here. I've found that some products are dupes for Laura Geller products - the blurring stick and liquid highlighter, for example. 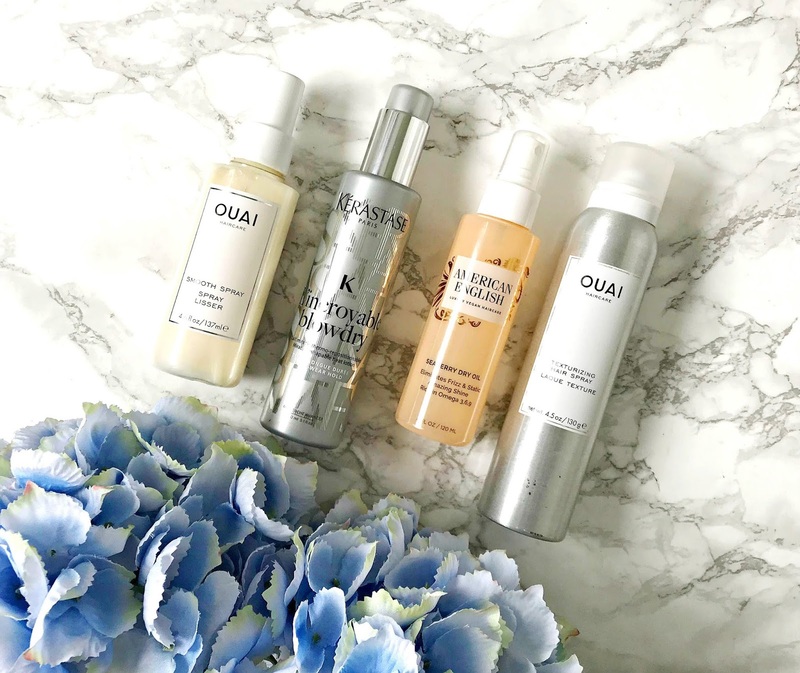 I was recently sent some more products from the brand and I wanted to share my thoughts but also do a giveaway because I have doubles of some products and so many of you comment saying you'd love to try the brand, so keep reading until the end for that. Regular readers will know that I have dry skin and my favourite type of cleanser is a balm - they just suit my skin so well, leaving it soft, deeply cleansed but not stripped. I also find them nourishing and just an all round pleasure to use - I enjoy taking the time to massage them into my skin. 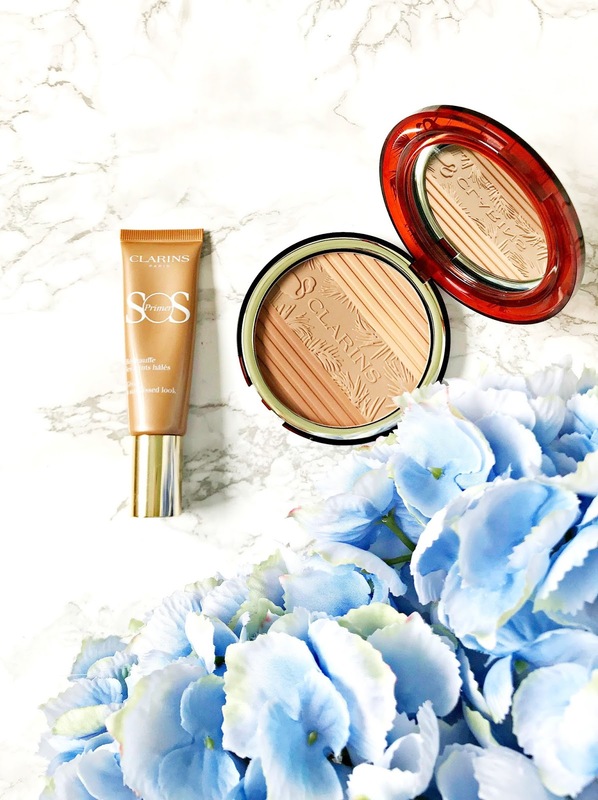 I have tried so many over the years but have five favourites that I want to tell you about! 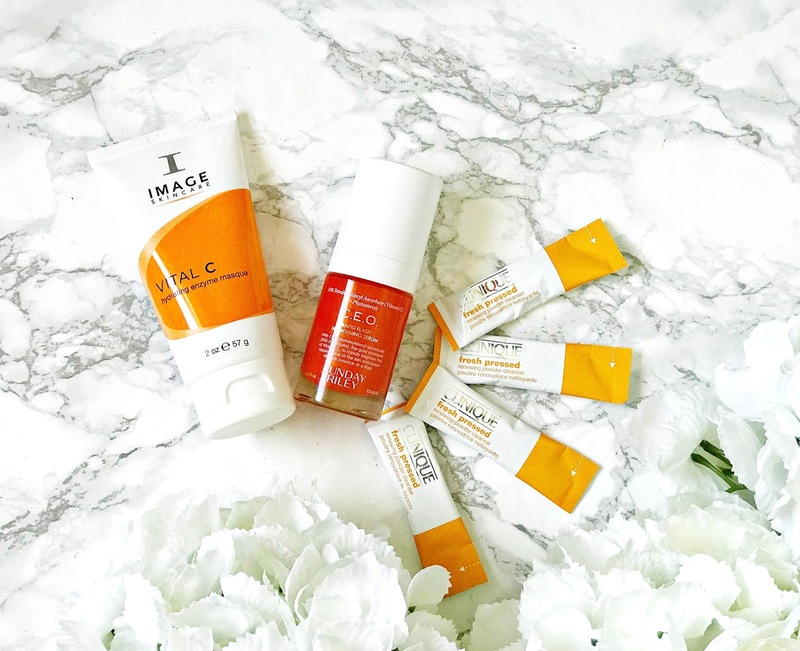 All are available from Cult Beauty but this post is not sponsored.